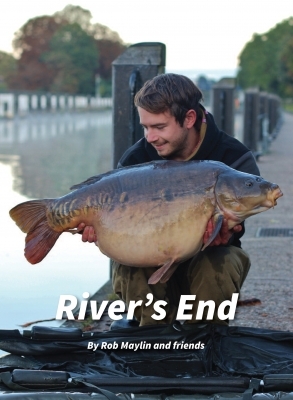 River carping has never been more popular. The scramble to get the going swims on traditional carp venues has forced many anglers to turn their backs on their local lakes and gravel pits and seek the quieter side of carp fishing on rivers and canals, where at least there are swims available on a Friday afternoon. 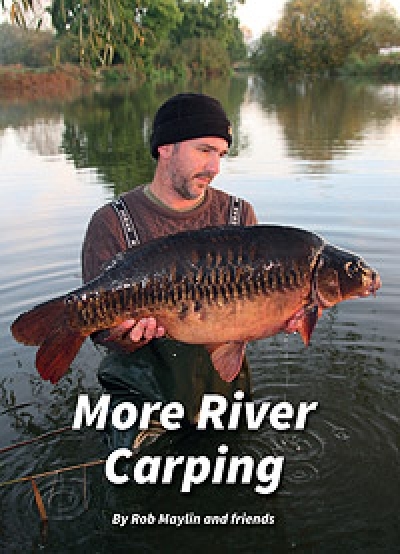 Those anglers who have taken river carping to the ‘next level’ have invested in boats and equipment necessary to seek their quarry afloat, and this type of carp fishing is growing faster than any other. 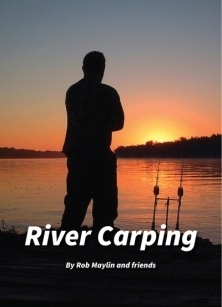 In this unique volume you will fine both technical and session chapters covering every aspect of river carping, including the history of river fishing by Mike Wilson, how to do it by Rob Maylin and chapters on the River Thames, Cardiff Wharf, River Trent, River Severn, River Lea, River Lee, River Cam, River Ouse, Fen Drains, London Docks, River Nene, River Wye, River Medway, River Frome, River Colne, River Blackwater and River Niagra. With many never before published pictures of stunning carp, all caught well off the beaten track.